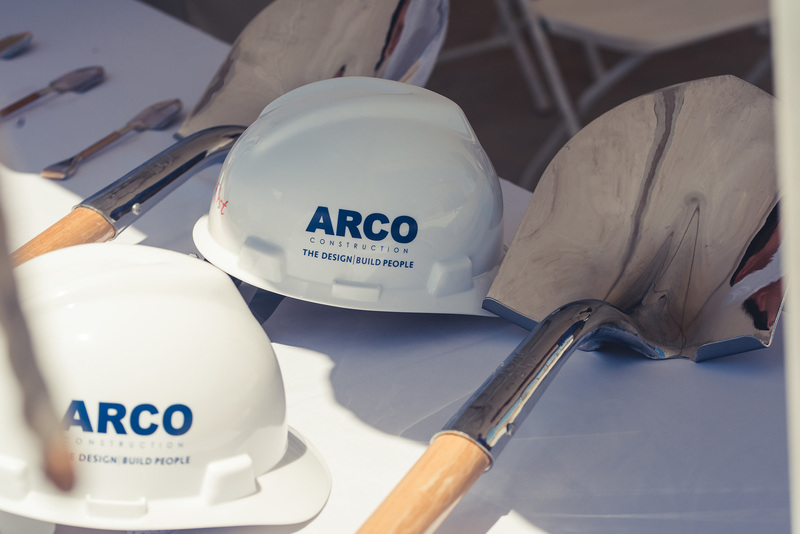 Another ARCO Repeat Client Honored with Capstone Award | ARCO Construction Company, Inc.
ARCO repeat client, Block Real Estate Services, was recently honored with a Capstone Award from the Kansas City Business Journal! The Capstone Awards recognize the area’s top real estate projects of the year. This year’s winners faced stiff competition with just 25 honorees selected from the 100 submissions. Lenexa Logistics Centre Building 7, a 401,100 SF speculative warehouse, earned top marks in the industrial category. This is the fourth ARCO project to receive a Capstone Award. ARCO is proud to have completed this impressive building and looks forward to continuing our longstanding, successful partnership with Block Real Estate Services! To view the complete list of winners click here.